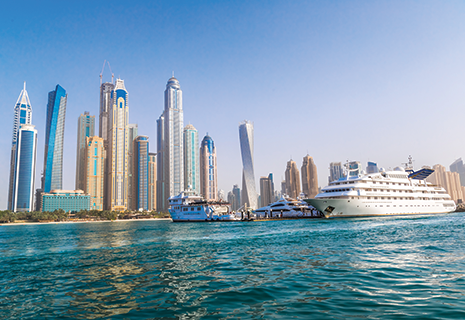 Petrospot will launch its inaugural Middle East Bunkering Convention in Dubai in March. The event consists of a high-powered two-day conference and a series of focused training courses on bunkering and marine surveying. The MEBC conference offers hard-hitting intellectual content covering bunker quality and quantity, oil supply and demand, environmental regulation and developments in port, shipping and bunkering infrastructure. It examines the potential impact of the easing of Iranian sanctions and features two important regional case studies, on Oman and India.